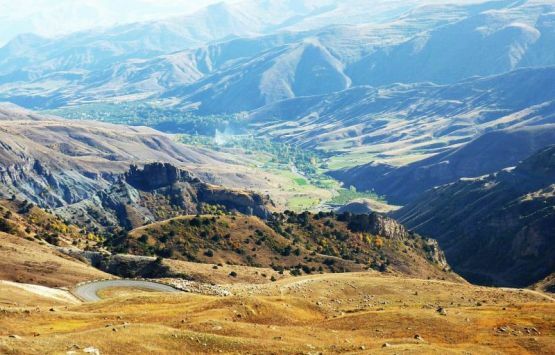 By choosing our Hiking Tour to Armenia you will visit the most hidden corners of our beautiful country, walk through the endless trails of high mountains and lush forests. 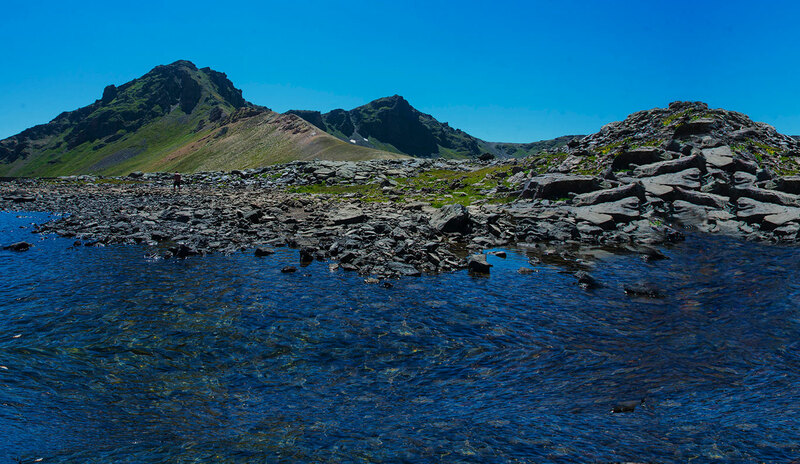 We included an exceptional hike to the highest peak of Armenia – Mount Aragats (4090 m). 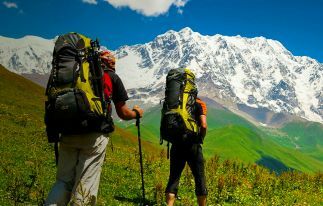 Feel free to send us an email with all your questions regarding your hiking tour in Armenia. 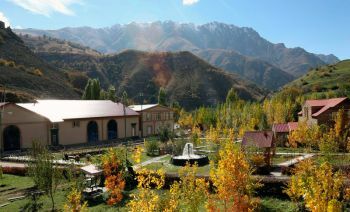 This day you will conquer the part of the Great Silk Road and see one of the well-preserved caravansaries built in 1332 by Armenian Orbelian prince to accommodate weary travelers. It seems that the time has stopped here as very little has changed since ancient times. 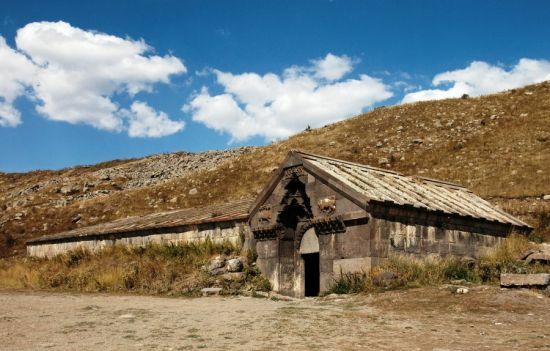 The tour will continue to Lake Sevan – one of the highest alpine freshwater lakes in the world. 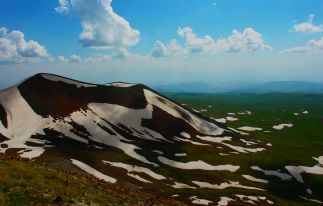 From the hilltop of Sevan Peninsula, you will admire amazing views to the lake. 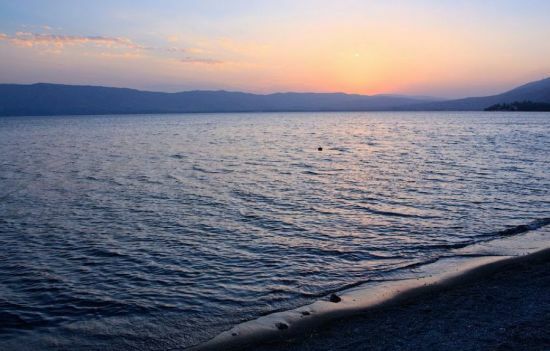 In the evening you will have time to walk along shores of Lake Sevan. 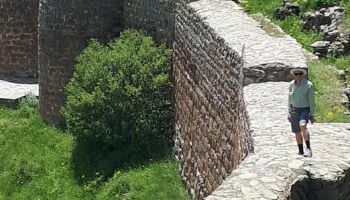 Guide: Arthur is a professional, personable and knowledgeable guide who was always happy to answer our many questions with clear well thought out responses, and he speaks excellent English. Driver: Arthur was our driver and guide. 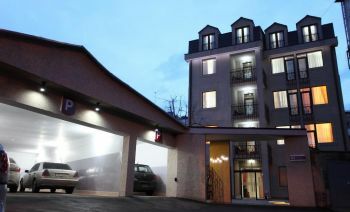 He drove safely and knew where to go for the itinerary and accommodation. Car: The car was very comfortable,clean and Arthur negotiated some of the more challenging roads very well. 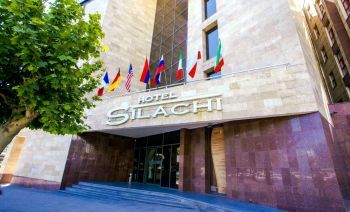 Hotels: The Cascade Hotel in Yerevan was excellent and ideally located near one of Yerevan's main attractions and the main city centre. We were delighted with this choice. 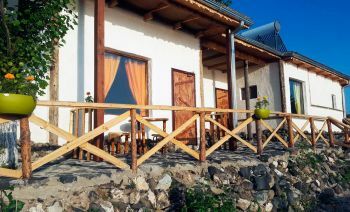 All of the accommodation was interesting, comfortable and appropriate standard and value for the cost of the tour. 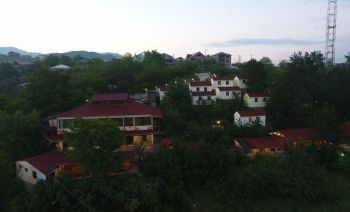 The accommodation was also nicely varied, recognizing that the further away you are from tourist centres the less choice one has. What did you like best about your trip? 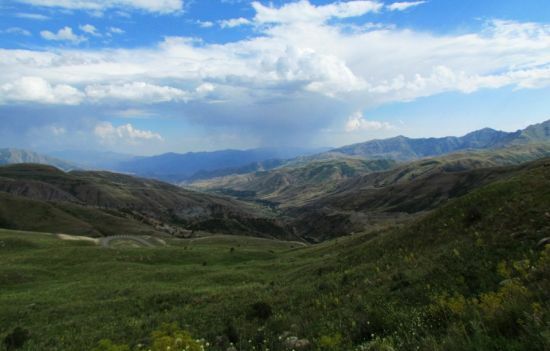 Armenia has some of the most spectacular scenery we have seen and we were fortunate to walk in some beautiful areas. 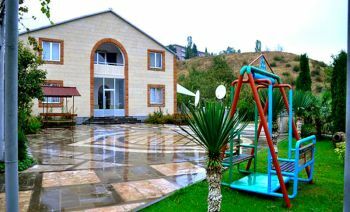 The visit to the history museum in Yerevan was excellent and could ideally have some more time allocated. What didn't you like about your trip? 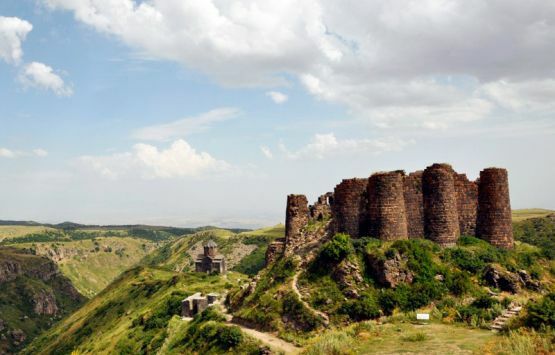 We realize that fortresses and monasteries are major attractions, but it would have been better if there were other, more varied attractions to visit as well. 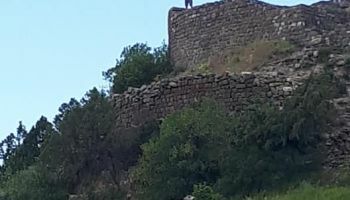 As it was a walking tour the time in the countryside and mountains was excellent, but without the walking the tour would have become a little monotonous. Day 4 walking from Cristal Lake through the forest and mud was not a good choice of walking terrain. 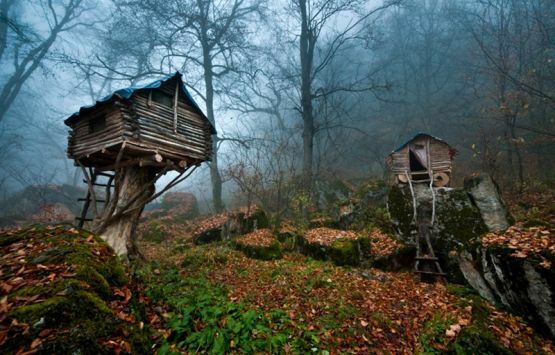 The forest is too closed and dark to enjoy, and the ground is too muddy to bother with, given other non doubt better altefnatives elsewhere. What would you add to your trip? Not so much add to the trip but suggestions for improvements. 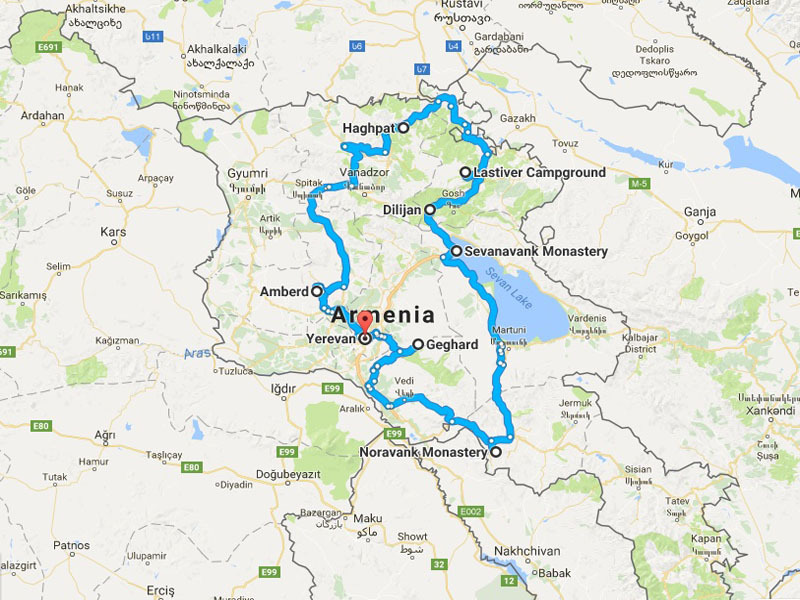 The written itinerary for the first day out of Yerevan (Day 2), if followed as detailed, would have seen us finish at sundown, and seen us walking in the hotter and stormier part of the afternoon, and resulted in a very short next day. Arthur sensibly had us do that first days walk at the beginning of the second day, thus balancing the two days and we benefited from walking in the cooler and more weatger-stable part of the day. 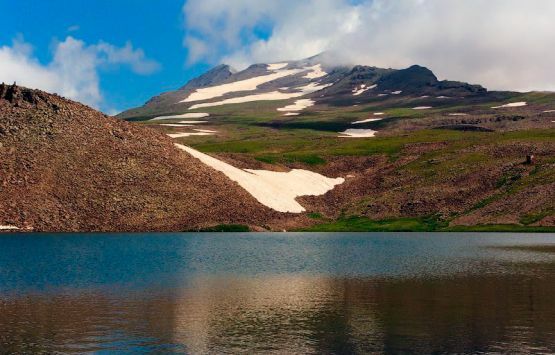 The itinerary on Day 7 which includes a hike to the southern peak of Mt Aragats is is totally unreasonable considering other points in the itinerary, the 3-4 hours drive to get to the start and the following 2 hours to get back to Yerevan. We did not do the walk thaf day due to weather but if we had we would have finished after 10pm! 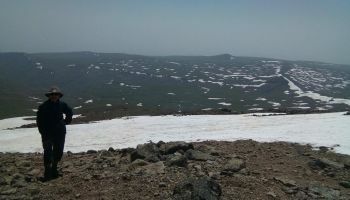 Suggestion: do not pretend that walkjng up Mt Aragats is feasible. It is not. The weather will almost always prevengbit happening, if is too long a day, and should onlhh be attemoted by well prepared and experienced walkers, rather than casually. An alternative less elevated walk should be substituted. 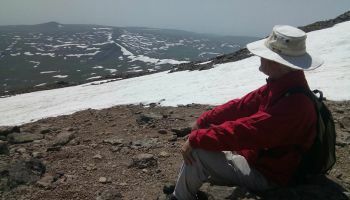 Another suggestion: if Mt Aragats remains in the itinerary, put in an altednative (2-3 hours) that is reasonable on the last day. 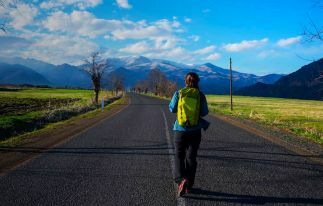 Another suggestion: If clients could or should bring proper walking boots, walking poles and good wet weathef gear, put that explicitlh jn the tour notes, ratheff than leave it to chance. 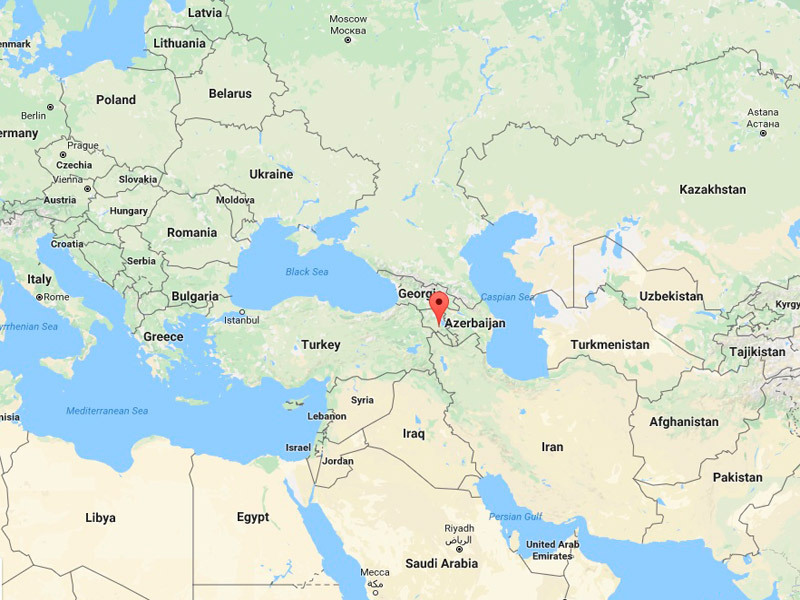 Would you recommend our company to your friends? Yes we would. Overall we were very happy with the tour and the value for money.